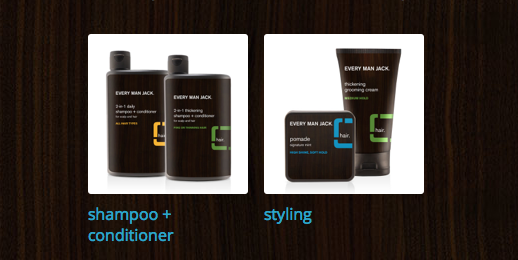 These Every Man Jack products are amazing. I bought them for the men in my house at Christmas, and I've been asked for replacements multiple times already so I'm buying this voucher again to get more. They make a great Father's Day gift - and today only, everyone who makes a purchase from CertifiKid will receive a FREE $5 Starbucks card!